The Tea Room, TPAN's drop-in youth center, is a safe space open for young adults to congregate, find help and community. 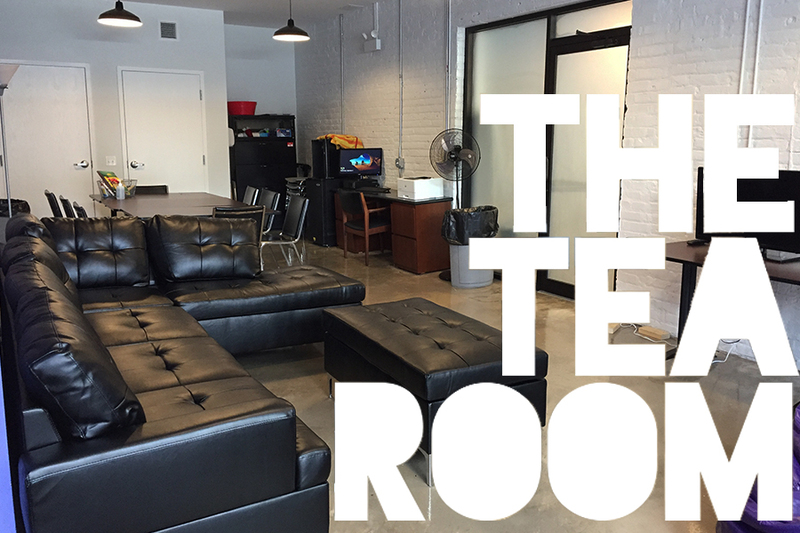 The Tea Room is open Wednesdays to youth 18-29, regardless of HIV-status, race, or gender. Here you'll find a haven and community, as well as medical and mental health care services. The Tea Room provides a washer-dryer, educational resources, creative arts programing, assistance with school work, linkage to medical care, TV, games, and other services. Light snacks are provided. All services at the Tea Room are free and open to the public. Contact Erin with any questions or for more information, e.conley@tpan.com or 773-989-9400 x280. Repeats every week, on Wednesday until Wed, May 30, 2018.